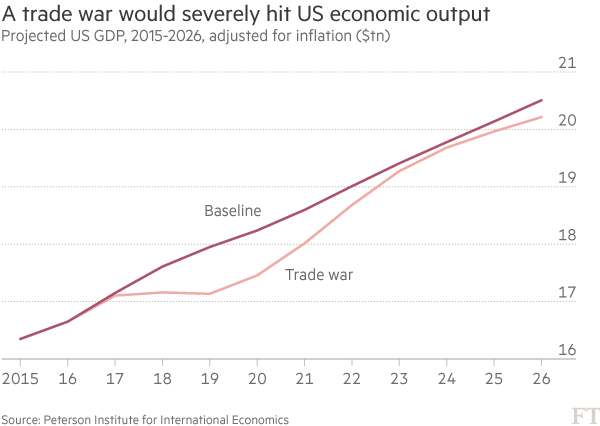 …The study also offers a sceptical view of Democratic candidate Hillary Clinton’s trade policies, and particularly her opposition to the Trans-Pacific Partnership,1 a vast new Pacific Rim trade pact the US has negotiated with Japan and 10 other economies. According to a couple new studies, the TPP would increase annual real incomes in the United States by $131 billion and result in net liberalization. And further trade liberalization is a good thing.